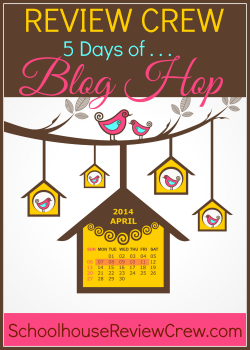 It’s Day 4 of 5 Days of Charlotte Mason Preschool! 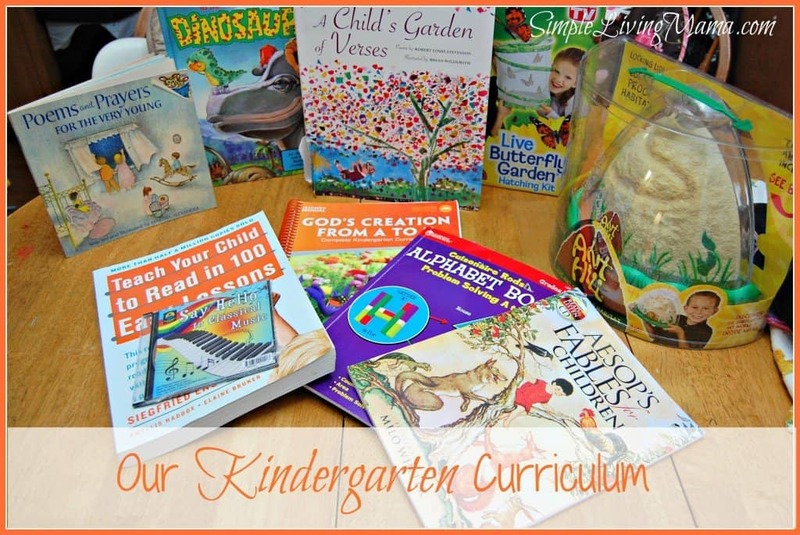 We have covered habits, outside play, and literature, music, and art. 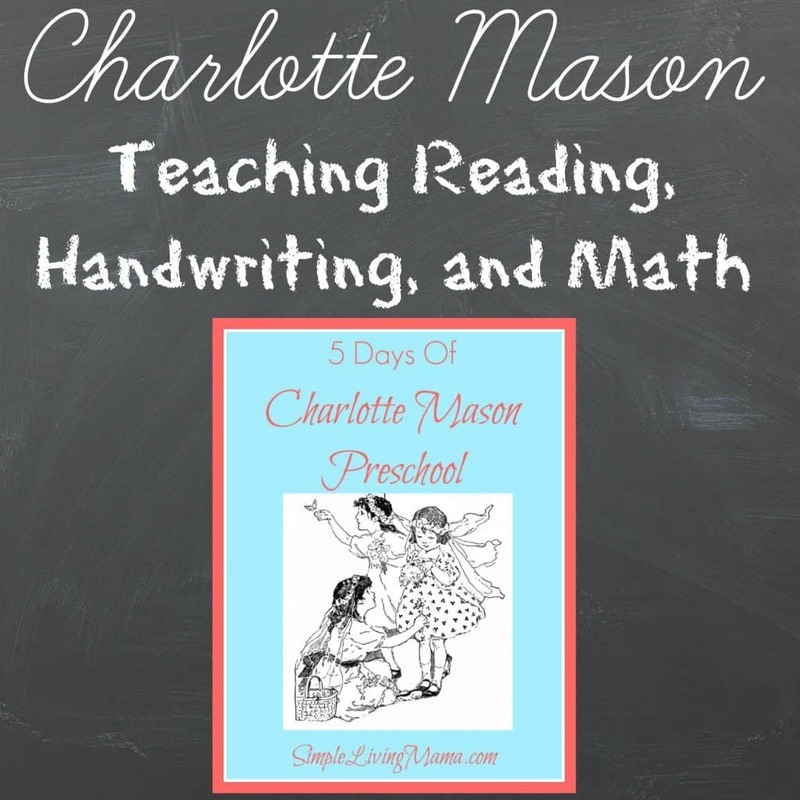 Now let’s talk about teaching reading, handwriting, and math in a Charlotte Mason preschool. I teach my kids basic things like shapes and colors through every day experiences. I may point out the green grass or the red cup. I will ask Sis, “What color is this cup?” If she doesn’t know the answer, I tell her. We just practice casually like this every day and she now knows her colors. We do the same with shapes. I have bought the kids a wooden shape puzzle, and they also have a shape sorter that is good for helping them learn shapes. Charlotte did not advocate formal lessons until age 6. I don’t take that to mean we should wait until age 6 to teach our kids. Children are ready to read at different ages. One 4 year old may be chomping at the bit to start reading, while a 5 year old may be apathetic toward it. We have gradually eased into learning to read, and at 5.5, Bug is not quite reading. He is learning, though! If you have followed my blog, you know we are using My Father’s World Kindergarten right now. We are going very slow with this curriculum. I have enjoyed using it with him. When he was 4 I tried to teach him with Teach Your Child to Read in 100 Easy Lessons. After a few lessons I learned that he was not ready. Now that he is 5 he is doing much better. We never sit and do a lesson for more than 10 minutes. Charlotte advocated keeping lessons short. Since he is so young, if he just absolutely does not want to do something, I do not make him. More often than not, he wants to do his lessons. We started out learning the alphabet. Then we learned the sounds that each letter makes. We are currently in the process of learning to blend those sounds together to create words using our curriculum. Of course none of this is necessary if your child is not ready for it! I really love this series on Teaching Reading from Simply Charlotte Mason. I actually enjoy teaching Bug handwriting. We started by doing tactile activities. We started with a salt tray. He would simply trace the letters in the salt. You could also do this with rice, sand, or even let your child “write” with their finger in the air. Then we moved on to using a dry erase marker and board. My kids love writing with dry erase markers. I taught him the correct way to hold the marker, and I would just correct him every time I noticed he was holding it improperly. He is now writing fairly well on lined paper with a pencil. We practice letters with our MFW curriculum. 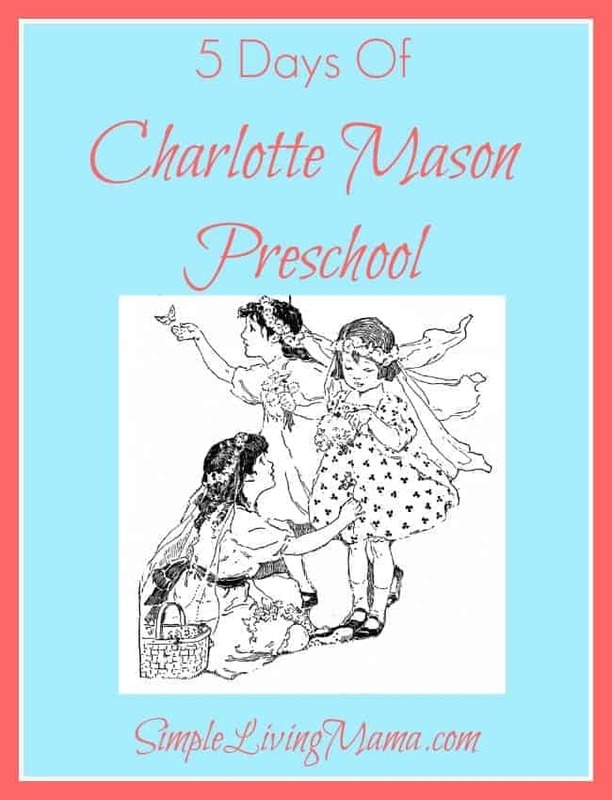 If you are curious why I’m talking about a kindergarten curriculum, it is because I think the kindergarten year is really considered a preschool year with Charlotte Mason. Obviously, you do not have to buy a curriculum. I personally like the structure of MFW and the fun ideas. It is very important not to push your child in academics during this time. If they are interested, go for it. If not, let them play! Remember, the preschool years are not the time to push academics. Children learn at different paces. You can gradually begin to introduce concepts and go at the pace of your child! Wonderful ideas, Joanie! We had the exact same reaction to the “Teach Your Child to Read” book. Jackson was an early reader but that book just made him sad! 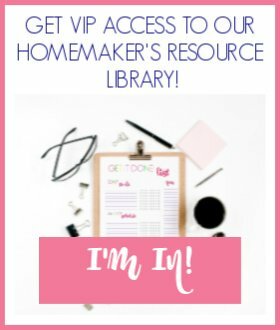 I just found your blog from Pinterest and I am loving your post on Charlotte Mason preschool. I am homeschooling my daughter for preschool right now. 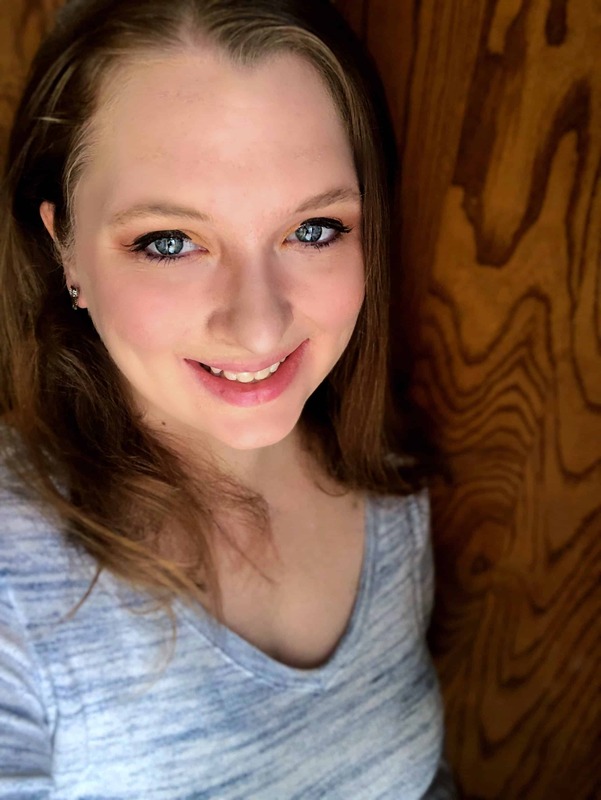 We’ve had a slow start to our school year due to family circumstances, and I’ve started to feel the “mommy guilt” feeling like I’m not doing enough. Reading your post helped me to see that short lessons and learning through play and life is teaching, and most important, is what they need at this age!